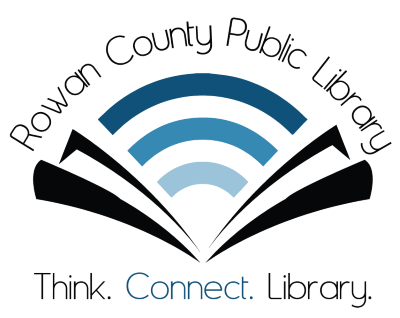 It’s Winter Reading time at your Rowan County Public Library! Earn great prizes by signing up and recording the amount of time that you spend reading during this seasonal program! Over three (3) months, we’re hosting fun storytimes filled with activities and reading for children ages 5-12, as well as programs for adults. Register at any time in our children’s area, and choose to listen to an audiobook or audio magazine, to download an ebook, or to pick out your favorite graphic novel. Everyone who participates will be awarded prizes at the Winter Reading finale event on Saturday, February 2, at 1 pm. This year’s Winter Reading theme is monsters! There will be plenty of appropriate crafts and activities for all participants to enjoy, and we know that you’l have a monstrously good time.